Sport Australia and Community Sport Australia (CSA) have committed to greater national and state collaboration, unified by goals to advocate for sport and build capability across the sporting industry. 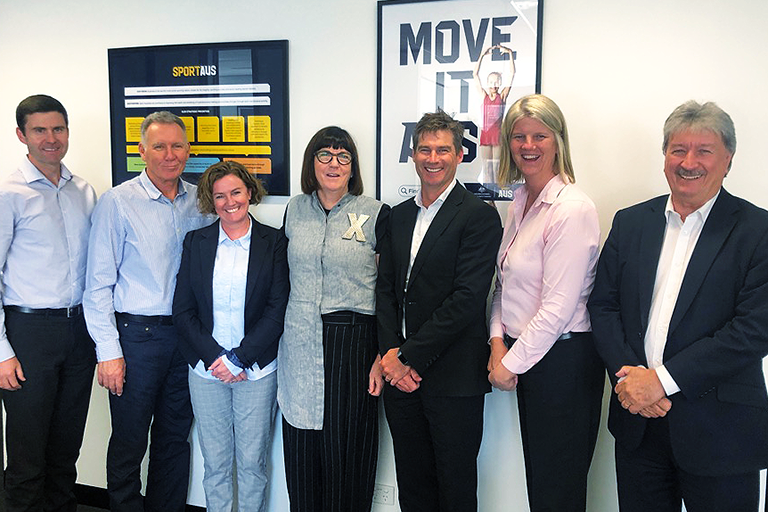 Sport Australia and Community Sport Australia met over two days recently, focusing on opportunities to enhance their partnership and address issues affecting community sport and active recreation. Sport Australia is Australia’s primary national sports administration and advisory agency, and CSA comprises state sport federations Sport NSW, the Western Australian Sports Federation, SportSA, Vicsport and QSport. Sport Australia and Community Sport Australia committed to improved information and evidence sharing, agreeing it will benefit the sporting industry by creating greater alignment across all levels of sport. Sport has the largest volunteer base of any industry in Australia, but both Sport Australia and Community Sport Australia recognised the ongoing recruitment and retention of volunteers as a critical issue for community sport. The partnership between Sport Australia and Community Sport Australia complements existing partnerships with state and territory agencies of sport and recreation.